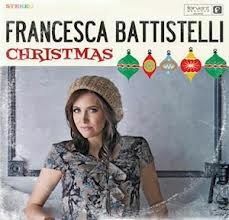 Christmas inspired by Francessca Battistelli arranged for Female Vocal Solo, SAT back vocals, Rhythm, Percussion and Full Orchestra. Check out the sample score to see a list of all the instruments used in the arrangement This also has the "Piccolo Trumpet" solo as heard on the recording. 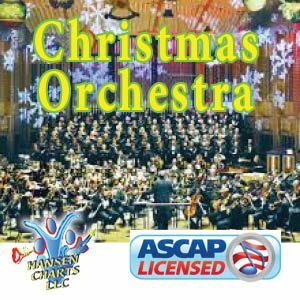 This is a great arrangement for any Christmas Celebration.